OLYMPIC swimmer Jarrod Poort will take part in the 2017 Hotel Rottnest Port to Pub swim. 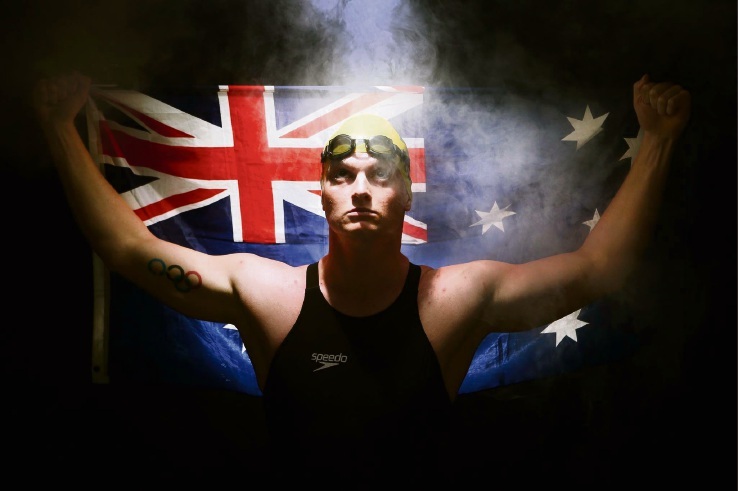 The dual Olympian, currently Australia’s best open water swimmer, announced he would take on the 25km ultra-marathon swim. The 22-year-old said he was already in training and was looking forward to the challenge on March 25. “This is an event for the people, whether you are a recreational swimmer or Olympic champion. It’s about going out there and making the most of Perth’s amazing lifestyle and taking the challenge of a lifetime,” she said. The current record for the swim was set by Bradley Smith last year with a time of 5:34:33.